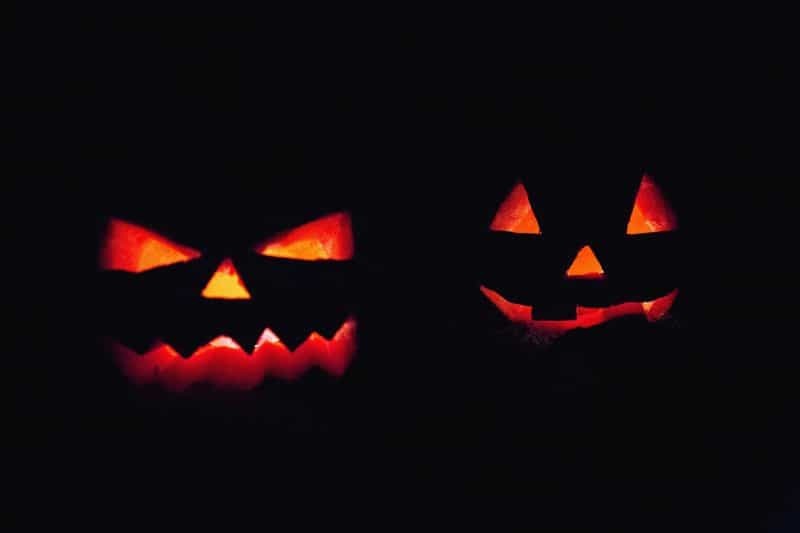 With Halloween just around the corner, there’s plenty of spooky fun to look forward to in the coming weeks – here are just a few of the creepy events taking place around the county that we think you’ll love! Magical beasts and mythical creatures, this year’s Halloweden isn’t to be missed! Come face to face with a dragon, browse a medieval marketplace, dare to step up for a series of challenges to uncover the antidote to save an intrepid adventurer, venture on a spooky trail to learn about mythical creatures and much more. Between 20th – 28th October Camel Creek will be bursting with ghoulish events and packed with treats. The Witches’ Grotto will be back once again but this time with a twist! Help her create a special potion, take part in apple bobbing, colouring competitions, biscuit decorating and more. For the brave there’s the House of Horrors where you’ll need to find your way out of the dark hideaway. Don’t miss the opportunity to help solve a murder mystery crime too! This Halloween take an after-hours tour around the castle, journeying back in time to explore its creepy past. With spine-tingling storytellers, ghostly apparitions, dastardly deeds and ghoulish going-ons along the way, this one’s not for the faint hearted! A visually stunning, breath-taking ‘aerial dance’ performance flying up into the heights of the museum’s main hall. Free with a museum ticket, it will run three times a day, Monday – Friday during half-term. Back by popular demand, the spooktacular Witches’ Afternoon Tea is back on the menu at The Headland this October. The hotel famously featured as the Hotel Excelsior where the witches hatched their evil plot to kill children by turning them into mice – making it the perfect setting to delve into some delicacies inspired by the film. Tuck into pumpkin scones with lashings of clotted cream and jam, candied mice, chocolate witches’ hats, gruesome jelly shots and much more. Available throughout October from 3-6pm each day.